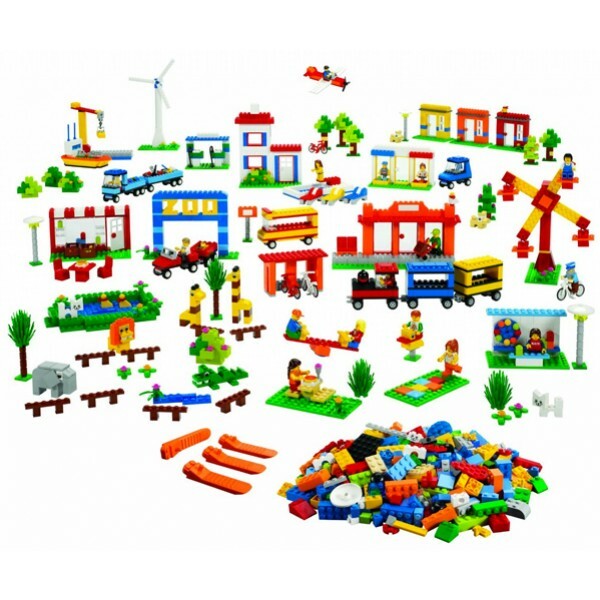 The LEGO Education 1,907-piece Community Starter Set includes elements that children can use to design and build a community with houses, streets, cars, shops, a theme park, a zoo, and more, while developing imagination and creativity. 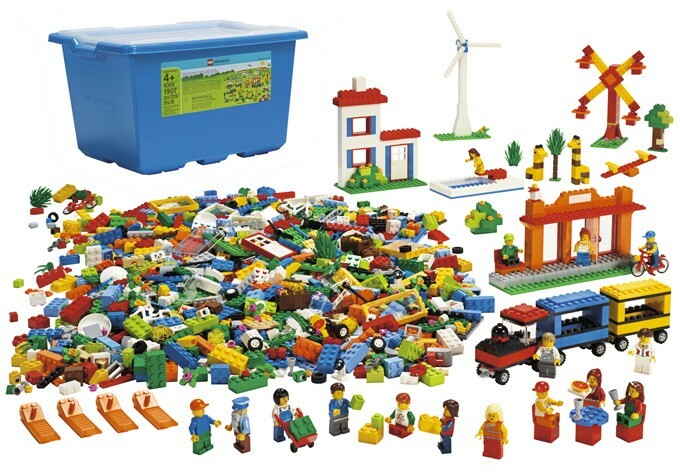 Minifigures encourage children to investigate topics such as community roles and responsibilities. The set supports a group of six students, and comes with four brick separators for taking bricks apart, and a storage container with a transparent lid. 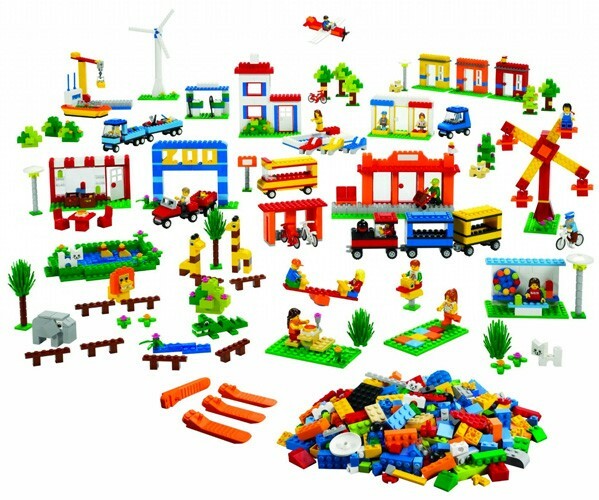 Unlike structured building sets with directions, LEGO Education's creative sets encourage kids to use their own imaginations and problem solving skills to come up with their own structures and creations.